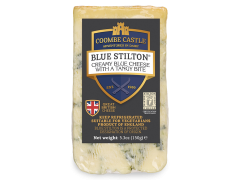 One of the world’s best known and much loved cheeses, Stilton is often called the King of Cheese. 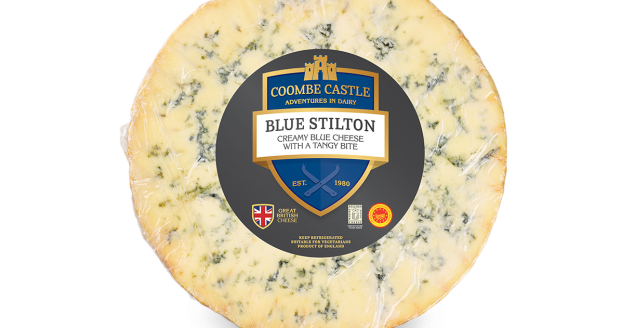 The history of Stilton can be traced back to the early 18th century. 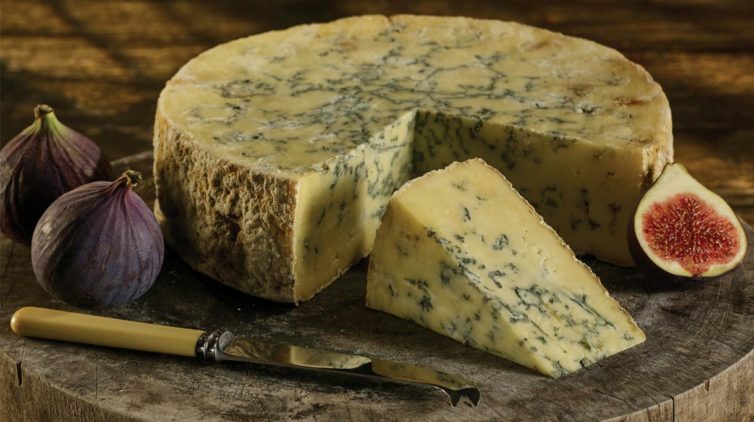 The recipe used has changed slightly over time but it remains a prized cheese. 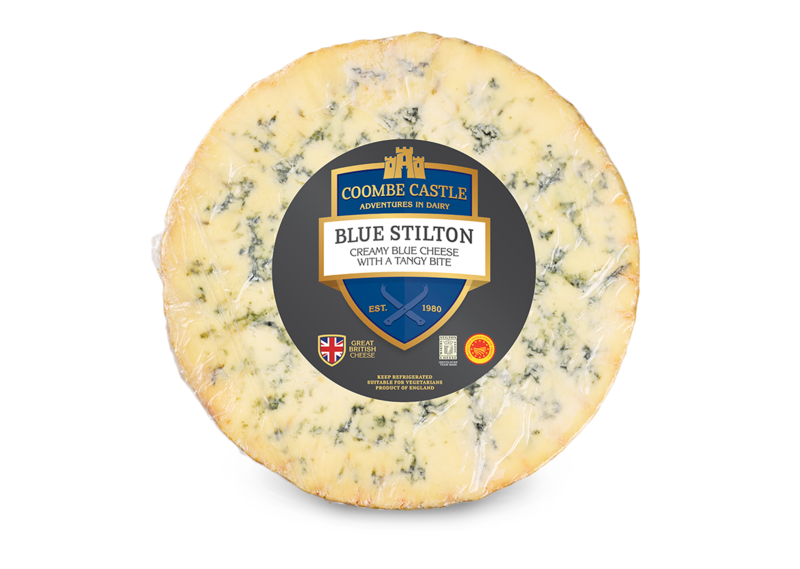 Stilton is one of the few cheeses to carry a Protected Designation of Origin Certification, meaning it can only be called Stilton if it’s made to a special recipe, from local milk in three counties in England; Derbyshire, Leicestershire, and Nottinghamshire. 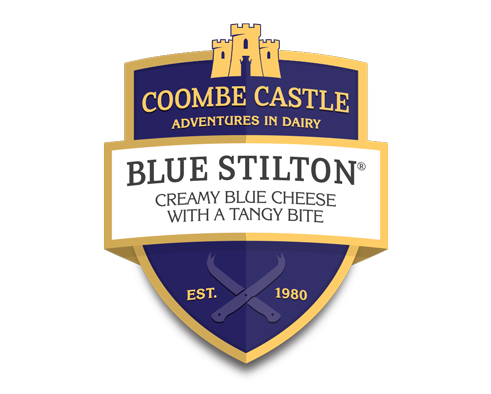 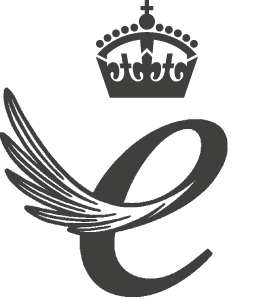 There are now only 6 cheese makers in the world licensed to make Stilton. 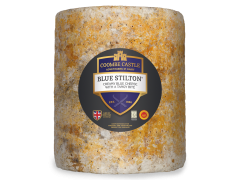 Stilton can only be made in a cylindrical shape and must be allowed to form its own coat or crust. 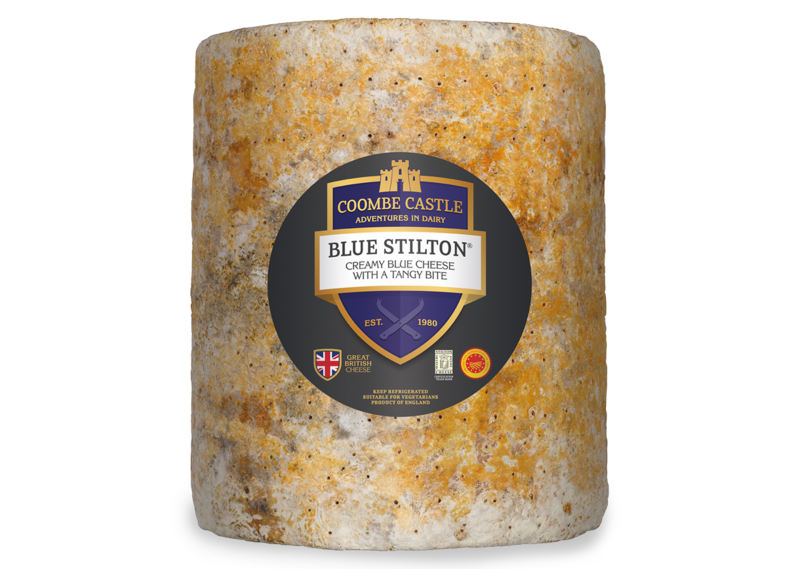 This young stilton is usually eaten at around 10 weeks old. 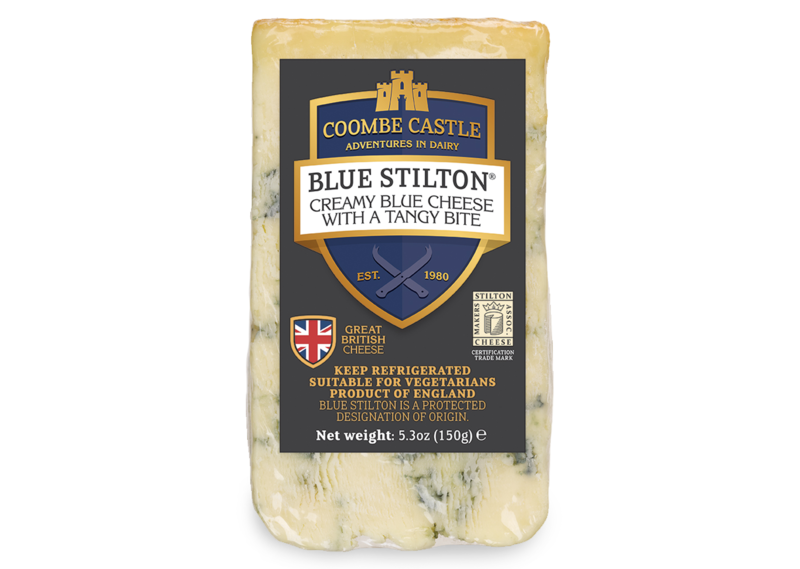 Its unique appearance, with magical blue veins radiating from the centre, is matched by its rich tangy flavour and smooth texture – certainly earning its title as the King of Cheese! 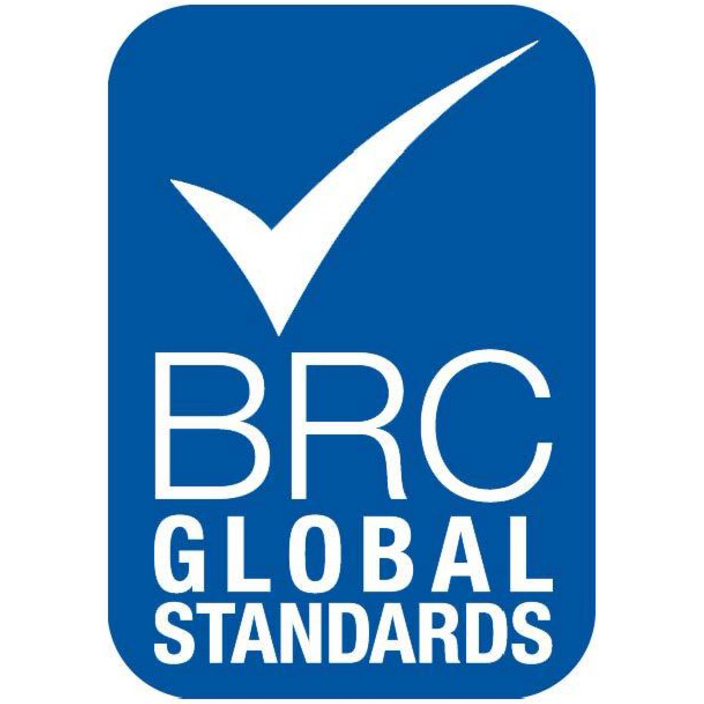 Pasteurised Cow’s Milk, Salt, Penicillium Roqueforti, Vegetarian Rennet, Dairy Cultures.